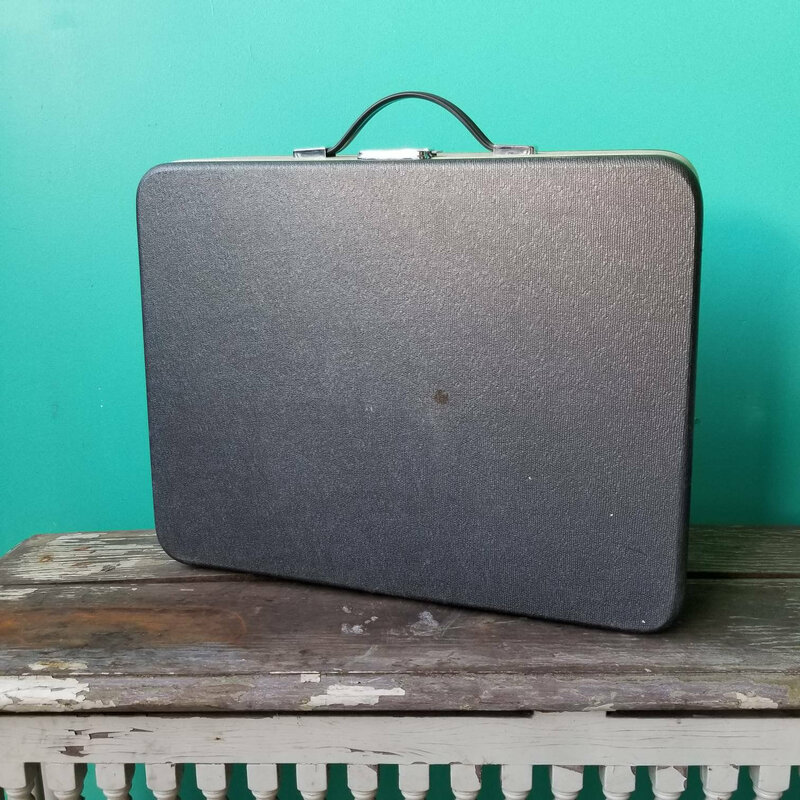 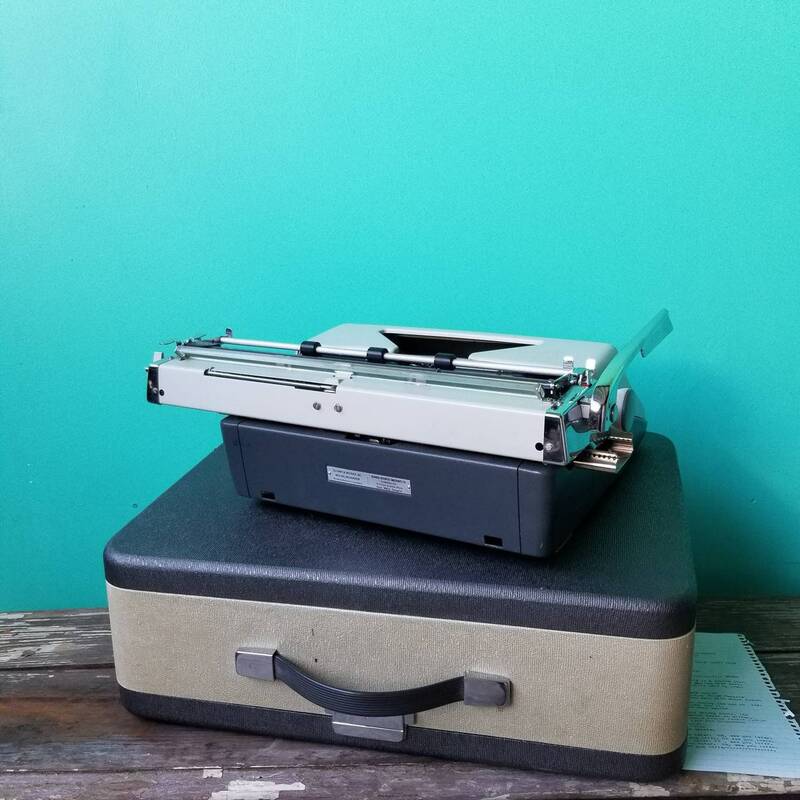 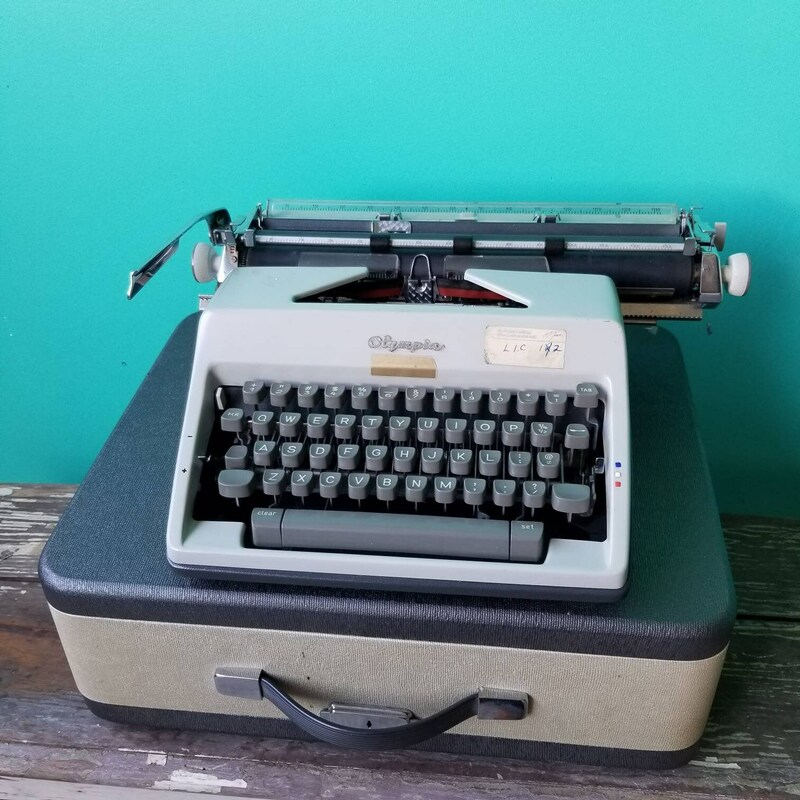 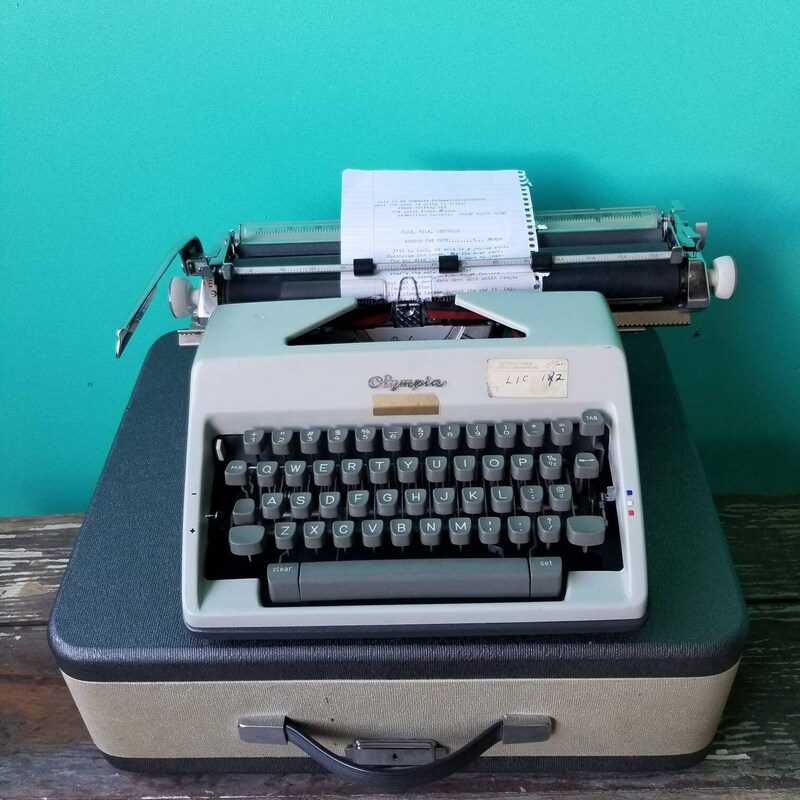 This 1969 Olympia SM9 typewriter was made made in Western Germany and comes with original carrying case. 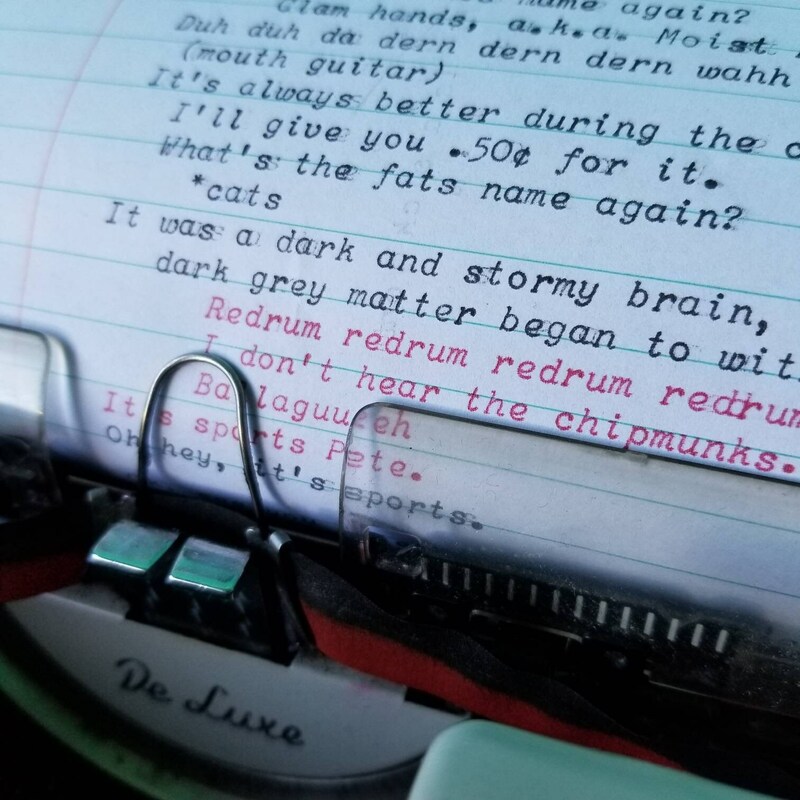 Typewriter has a beautiful typeface with graceful curves in both small letters and caps, and types smoothly. 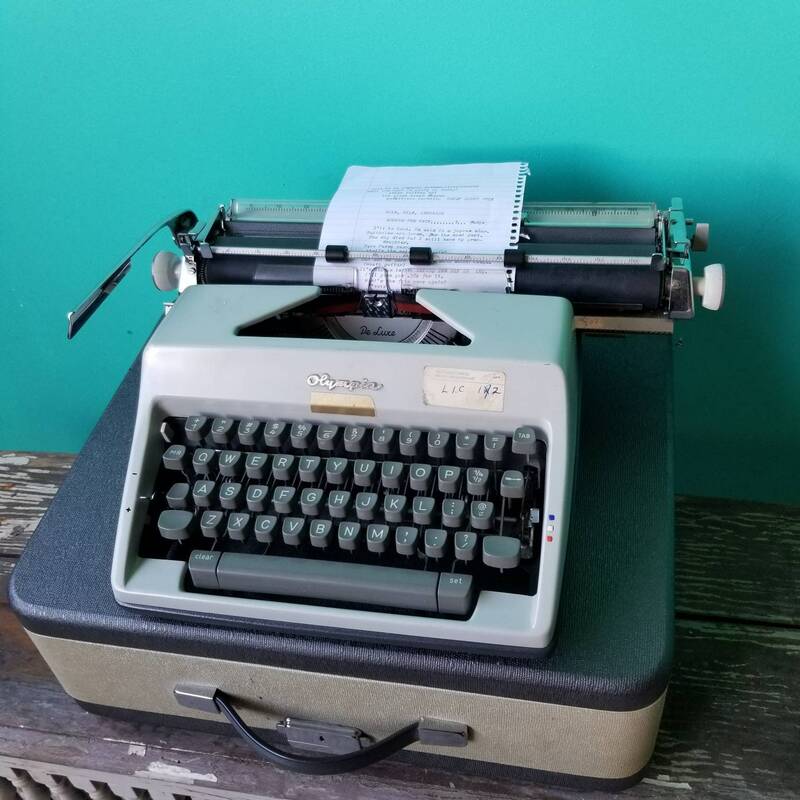 Comes with fresh ink ribbon. 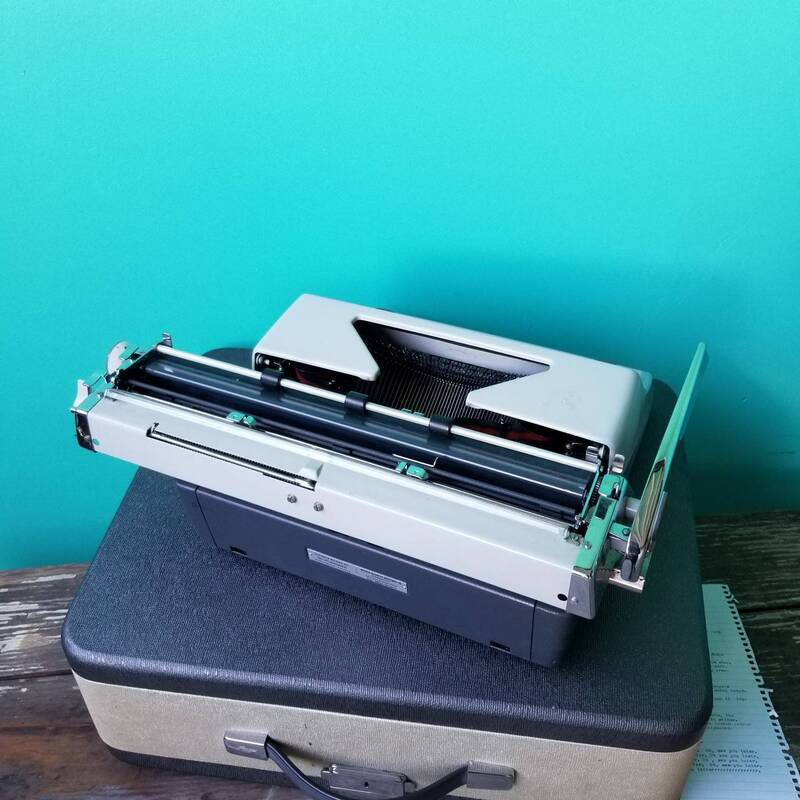 A beautiful and functional piece you can be happy to use!